Stop by booth #726 to find your solution for coding onto iron and steel. 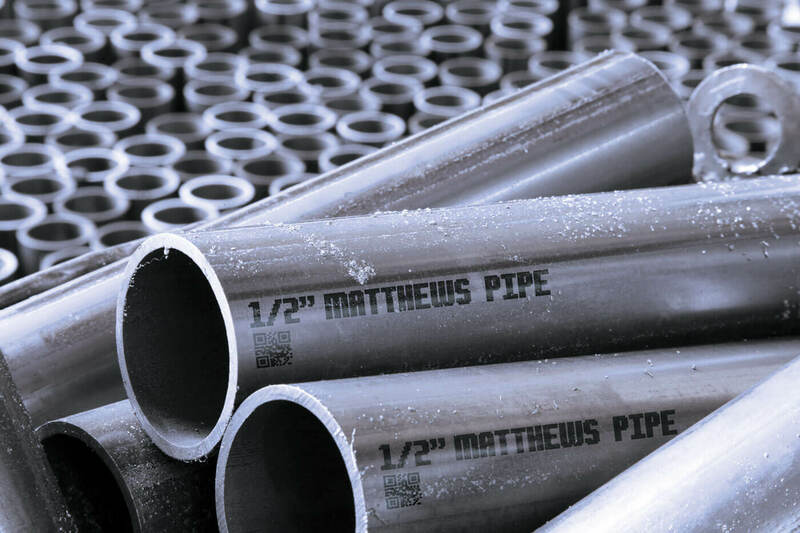 Recognized for having the most reliable printing technology and high-temp inks for the metal industry, Matthews provides turn-key and engineered solutions for any kind of mark on any type of metal – from steel pipe to sheet metal to 2D codes, barcodes, large or small character marks, and everything in between. Our vast industry experience and in-house engineering know-how mean we can offer the broadest range of quality, scalable solutions for low- and high-volume producers. 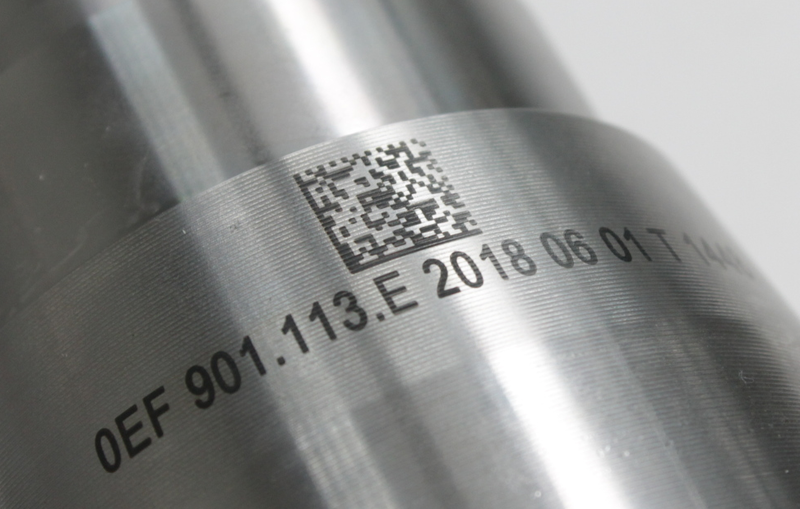 With Matthews’ reliable inkjet, laser and high-temp ink solutions, you get clean, quality marks at high speed without the vibration and ink issues often associated with CIJ. 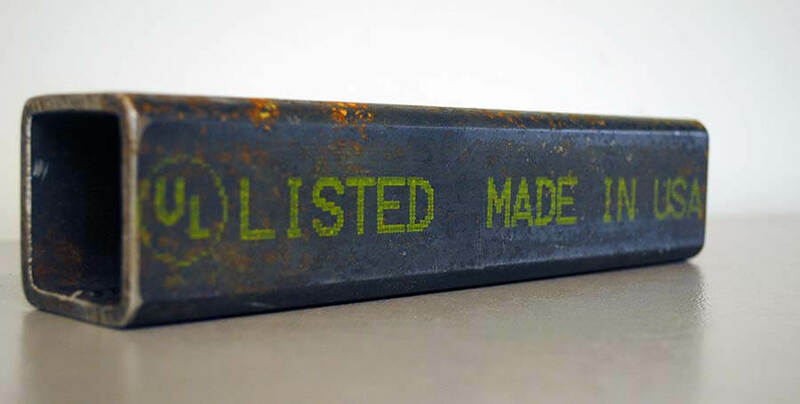 Whether you need small or large character marks, our solutions are highly scalable with the ability to add multiple printheads to fit your needs. Unlike other solutions which only allow 4 printheads per controller, the MPERIA®automation platform can control all your printheads and other equipment, regardless of manufacturer, with one single interface while seamlessly connecting to your ERP system.